HushBoard is a fantastic decorative wall covering specifically developed to enhance education enviroment. 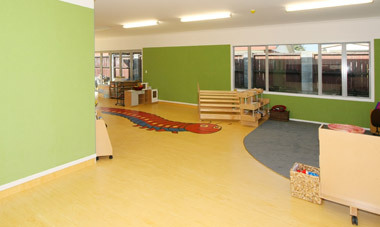 its unique surface transforms noisy interiors as well as creating colourful, highly durable and exciting surrounding, perfect for use in schools, colleges and nurseries. Improves teaching and learning by absorbing excess classroom noise. Acoustic rating of NRC 0.40 is proven to reduce noise levels by 40%. Pin, staple and velcro friendly, perfect for displays! Highly durable, resistant to staining and easily cleaned. 33 eye-catching, non fade colours. Available in tile and roll format. 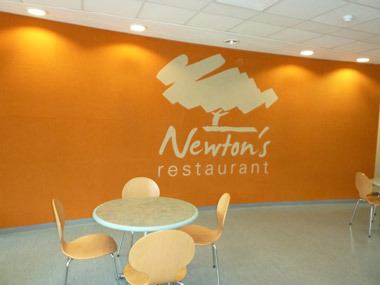 Can be installed as a partial or complete wall covering.